Wow. We at ePromos have always known that promotional merchandise can provide personality and texture to a brand. 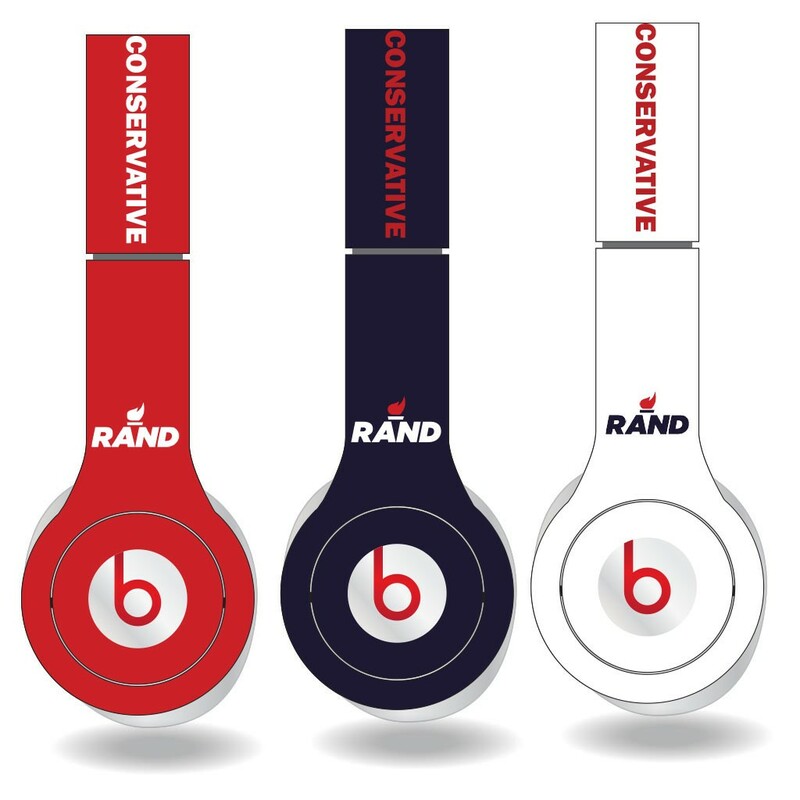 It seems that the people behind the Rand Paul for President campaign get it too. Politics are serious marketing, complete with brand messages and slogan, that rival level of expertise you find at top businesses. When you think about it, the Presidency is the biggest business of all, think House of Cards. 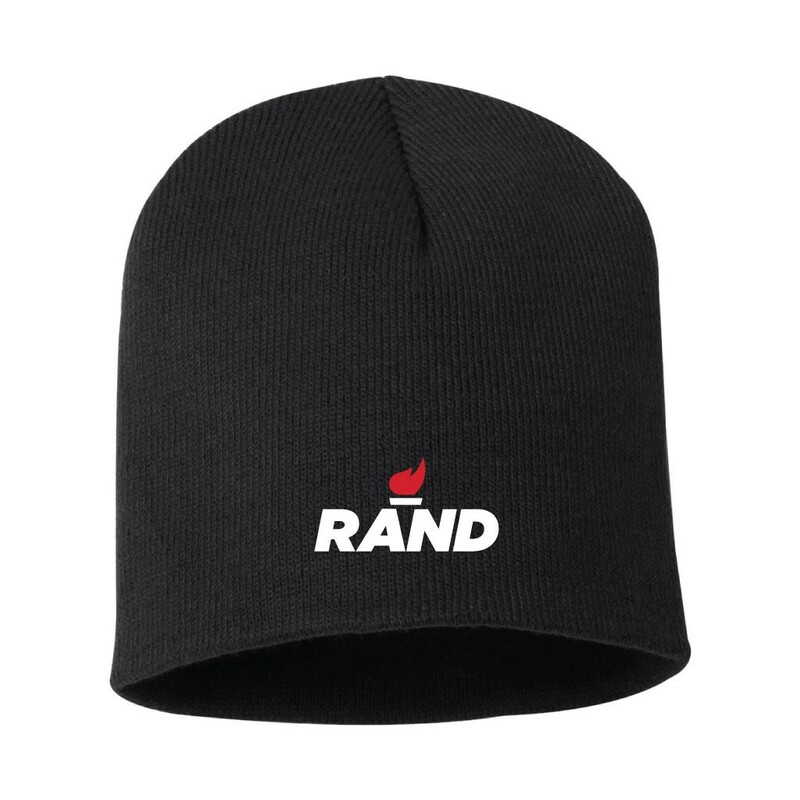 On the Rand Paul site, in addition the requisite fund raising/donation system, you’ll find a great promotional merchandise store with all the staple political items including t-shirts, car signs, and lawn signs. What you might not have expected was the “Hillary” section, or rather an “anti-Hillary” section. This section includes items that essentially make fun of Hillary Clinton, including a deleted hard drive, an eye chart stating that hindsight is 20/20 and a catchy phrase “Liberty not Hillary” bumper stickers. The Rand Paul campaign is coming out swinging with this anti-Hillary merchandise and his campaign message comes through loud and clear message – “Stand with Rand and Defeat the Washington Machine”. We certainly hope Rand won’t be a political flip flopper, but there are always Rand Paul Flip Flop Sandals. Let’s see how well the other candidates play the political promo game.